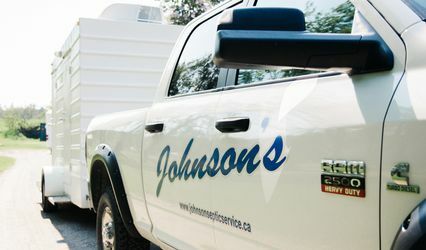 Johnny On The Spot ARE YOU A VENDOR? 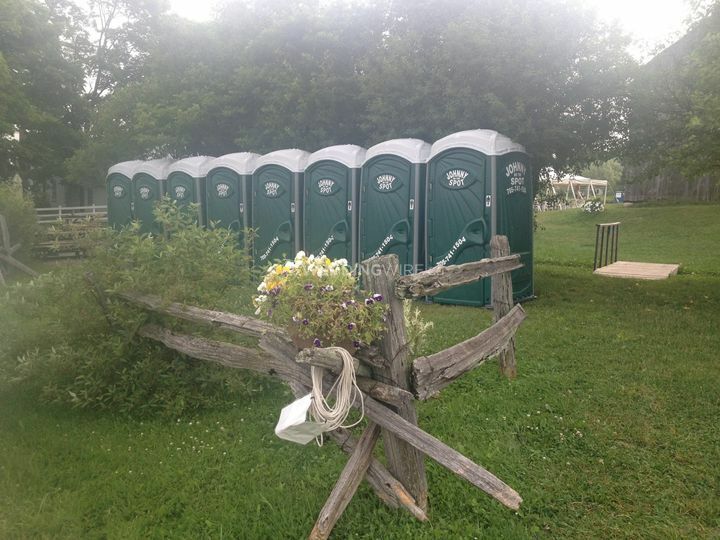 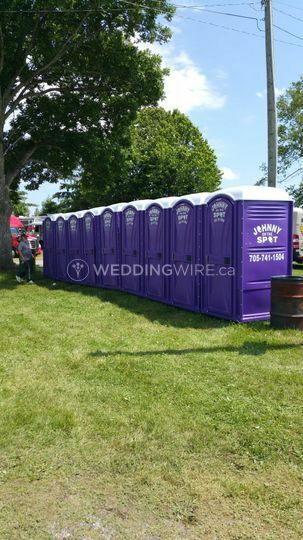 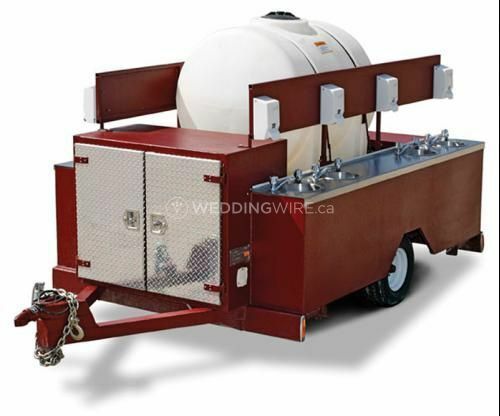 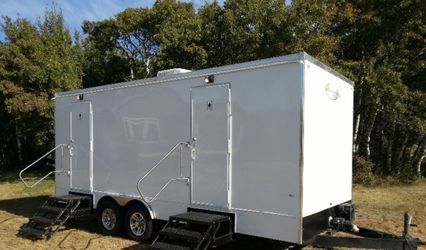 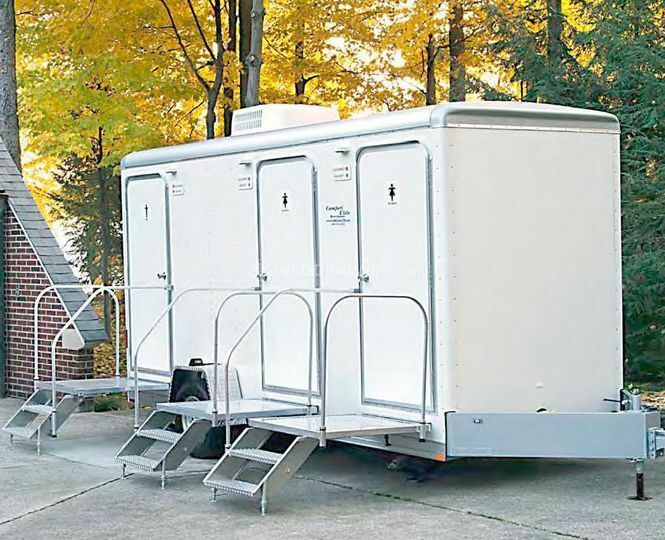 Located in Peterborough, Ontario, Johnny On The Spot is a company that specializes in portable toilet rental services for weddings and other special events. 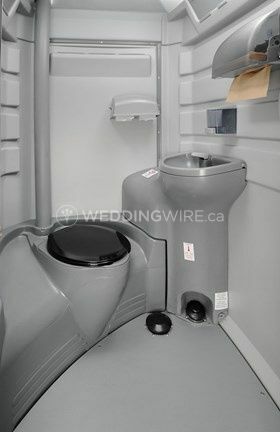 Their portable toilet and washroom solutions range in sizes from 1 toilet to 10 toilets depending on the size of your event. 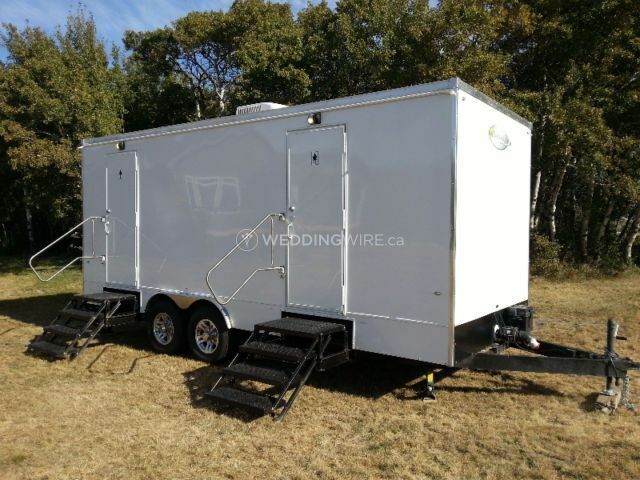 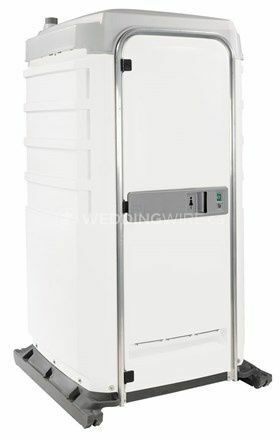 These event rentals are perfect for large outdoor weddings or for venues that don't have a wheelchair accessible washroom. 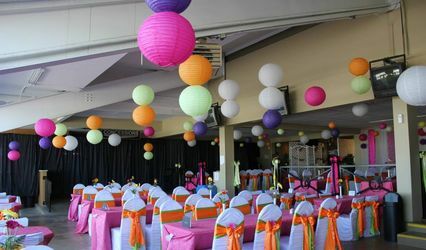 Amazing service right from discussing my options to booking and the night off. 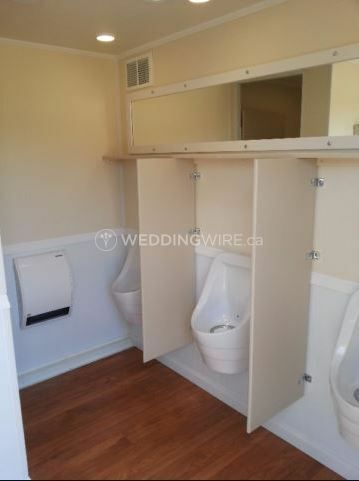 The washrooms were beautiful, clean and smelt good all night. 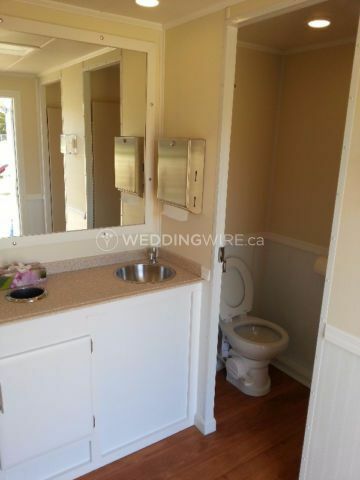 I was very surprised at how well I would love washrooms. 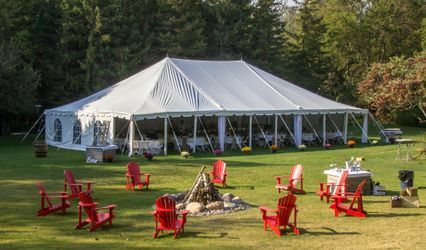 Thanks a for helping make the day perfect!